Athens, the birthplace of the modern Olympics, has been selected to host the most important Finn regatta of the year. 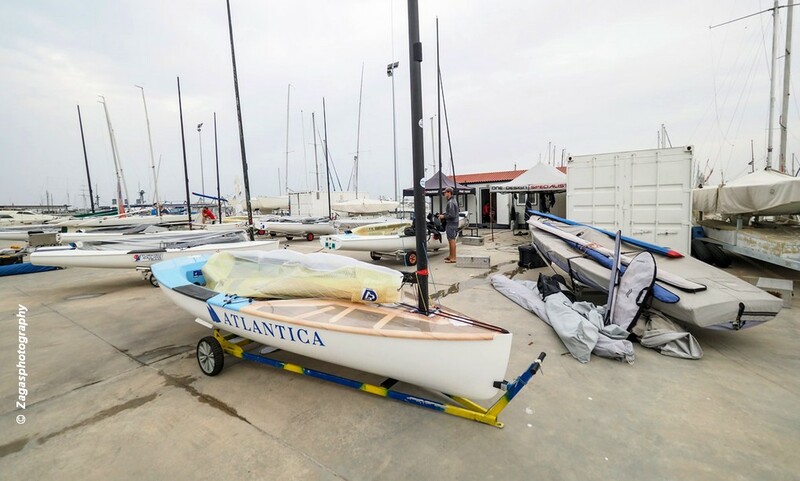 Due to the withdraw of the host club, Circolo Velico Marsala, Sicily, who were forced to pull out following damage to the club after rough weather hit the coast of Sicily last December, the 2019 Finn European Senior and U23 Championship, will now take place in Greece. The 2019 Finn Open European championship, which will be held from the 10 to 18 of May in Athens, will also be the second Tokyo 2020 Olympic qualification event for the Finn with four places to be allocated. The last Olympic selection opportunities will be the continental qualifications with one place remaining per continent.